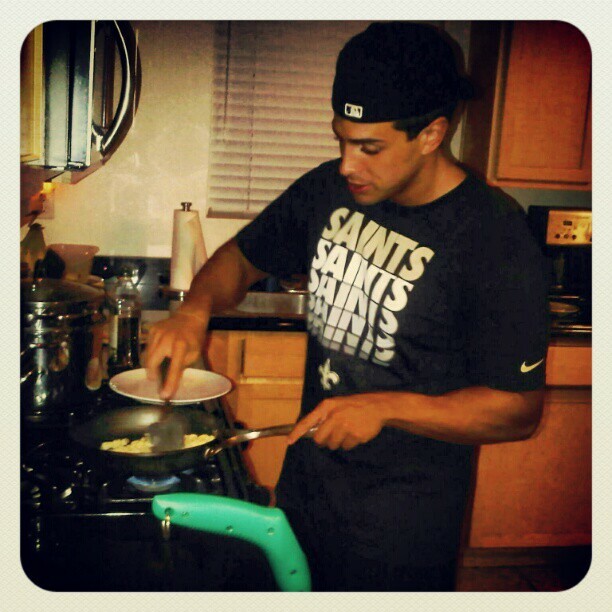 Home / instagram / Love it when hot guys cook for me like this late at night! Love it when hot guys cook for me like this late at night! Previous: Lunch today w/ @uofmma @jaytan716 and turi altavilla was great! AYCE noodle bowls in hollywood!